Add the warm ambience of beautiful candlelight to any patio, deck or balcony with this finely crafted distinctive candle holder. It features ornate ring and hinge closure and clear curved glass panels. 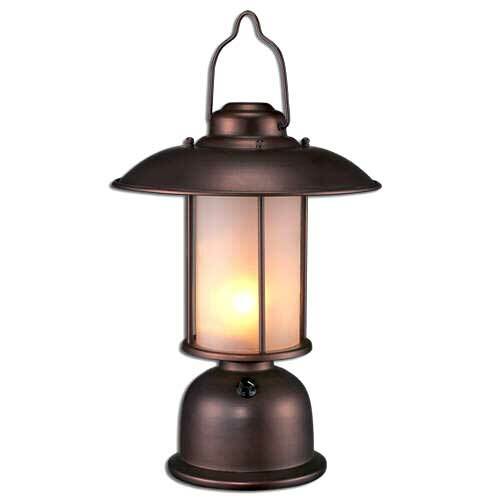 It is made of crafted durable metal with an oil-rubbed bronze finish. Dimensions: 11.5" x 11.5" x 18.5"
Product contains glass. Caution is required when handling, as glass may break.